What are the challenges combat veterans face as they integrate back into society? 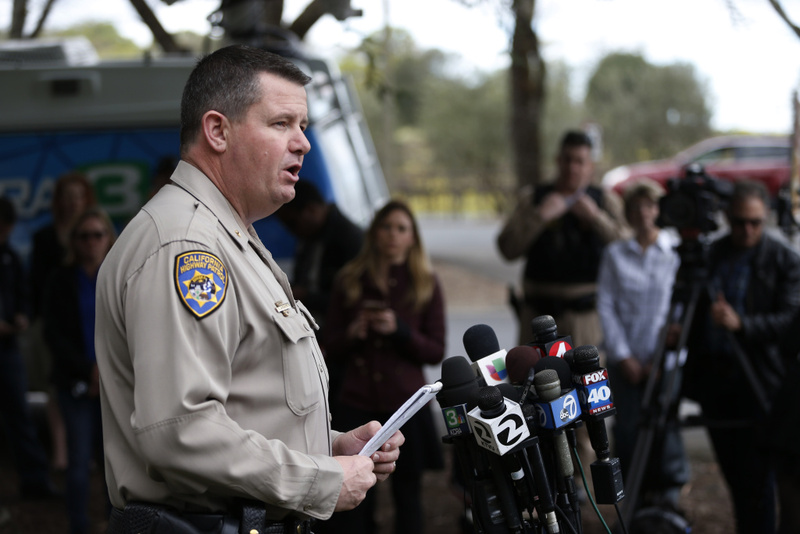 Chris Childs, assistant chief of the California Highway Patrol, speaks at a press conference during an active shooter situation at the Veterans Home of California on March 9, 2018 in Yountville, California. A lone gunman opened fire and is holding three hostages inside the largest veterans facility in the United States founded in 1884. A former US Army soldier once deployed to Afghanistan killed three people on Friday at a veterans home in Napa County, California, where he once stayed. Authorities were trying to sort out the motive of 36-year-old former Army rifleman Albert Wong. 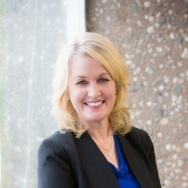 Wong killed two executives and a psychologist at The Pathway Home, a nonprofit post-traumatic stress disorder program at the Veterans Home of California-Yountville in the Napa Valley wine region. The incident sheds light on challenges combat veterans face as they integrate back into society. What are the critical issues they face after returning from conflict zones and are they getting adequate care. In honor of Veterans Day, what’s behind the military/civilian cultural divide?